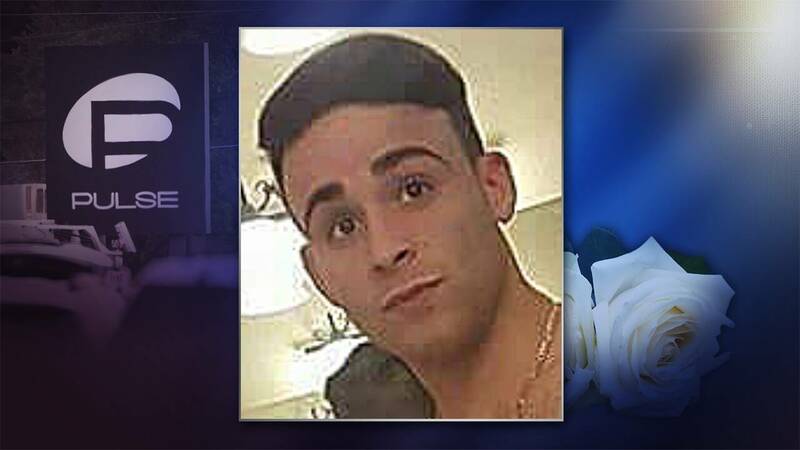 Alejandro "Ale" Barrios Martinez, 21, was a native of Cuba who recently moved to Orlando before he died. Martinez was among 49 people killed on June 12, 2016, when a gunman opened fire inside the Pulse nightclub in downtown Orlando. He was one of two Cuban nationals killed during the shooting. Martinez sent messages to his partner Aday Suarez Molina when the shooting started. “I swear I love you,” was the last message Molina received, he said on Facebook. Friends who knew Martinez, said he was outgoing, positive and always smiling, according to the Orlando Sentinel. Rep. Ileana Ros-Lehtinen (R-Florida) helped Martinez’ mother get a special visa so she could attend his funeral. Barrios Martinez’s favorite Puerto Rican singer, Olga Tañón, sang at his funeral, his cousin, Alvaro Alvarez, said in a blog post.